Monday, April 22, marks the 43rd anniversary of Earth Day. Earth Day is the largest, most widely celebrated international environmental event. Goodwill’s business model, developed more than 100 years ago, is based on the earth-friendly practice of reusing and repurposing items. It’s a win for both people and planet. 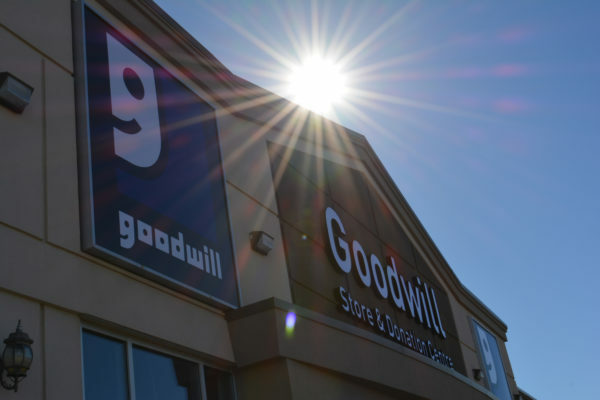 By donating gently-used clothing and household goods to Goodwill, people give those usable items a second life and help support our mission of helping individuals with disabilities find meaningful employment. “We have helped divert millions of pounds of items from landfills in Alberta and we hope people will use this day as a reminder to rethink the way they use things and what they throw away.” says Barbara Engelbart, Goodwill’s VP of Reputation and Relationships. 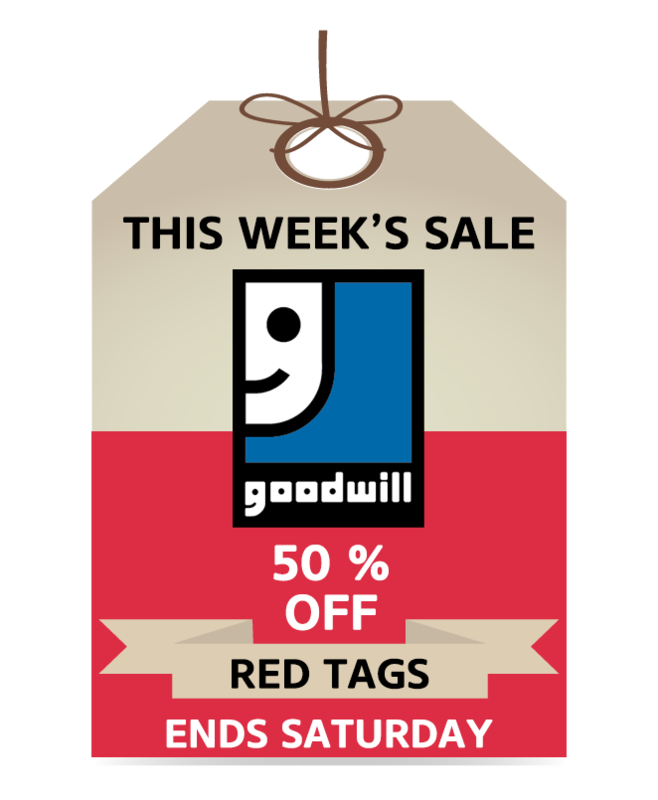 Goodwill sorts all donations it receives and tags items suitable for resale. The remaining merchandise is responsibly recycled as mixed rags and other reusable materials through third-party vendors. In 2012, we kept more than four million kilos of household items out of the landfill, and recycled 3.5 million articles of clothing in our retail and post retail operations. 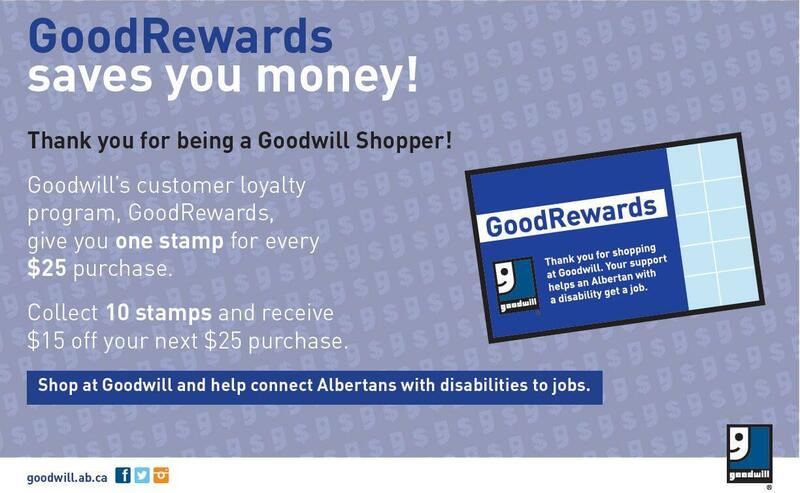 “We try to make donating and shopping at Goodwill as easy as possible. 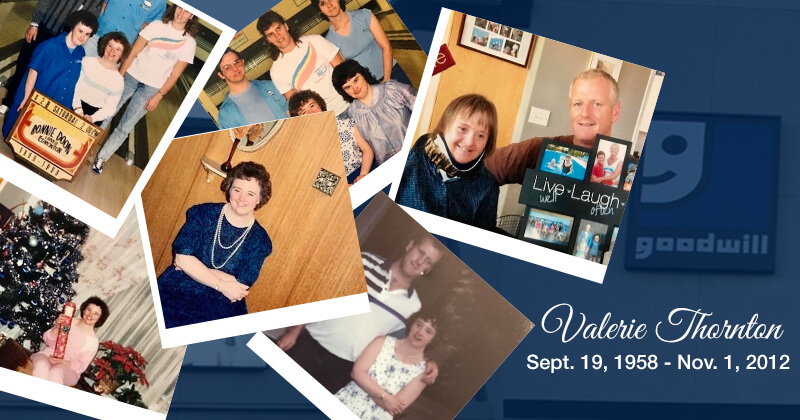 By supporting Goodwill, you not only give things new life, you are supporting our commitment to preserving the environment and helping Albertans with disabilities find meaningful employment,” says Engelbart.